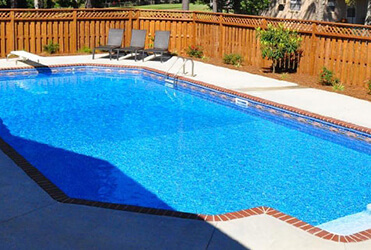 Pete Alewine has over 35 years of experience in the swimming pool construction business. 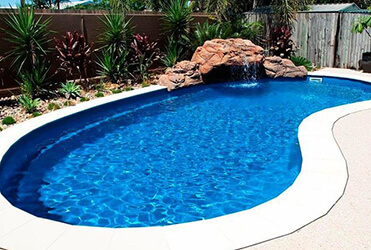 Rest assured that your pool will be built with the highest level of quality and craftsmanship. 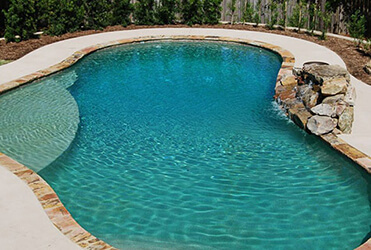 Unlike most pool builders, Pete Alewine Pools employs our own specialized crews without the use of subcontractors. From the initial meeting and design until the ‘Pool School’ at the end of the project, our customers will deal with Pete Alewine Pool employees. This ensures that the project is organized and that the customer and company stay on the same page. Whether you’re looking to build a vinyl, gunite or fiberglass pool, Pete Alewine Pool & Spa has you covered! Interested in a Pete Alewine pool or just want a little more information? Set up a free consultation today.